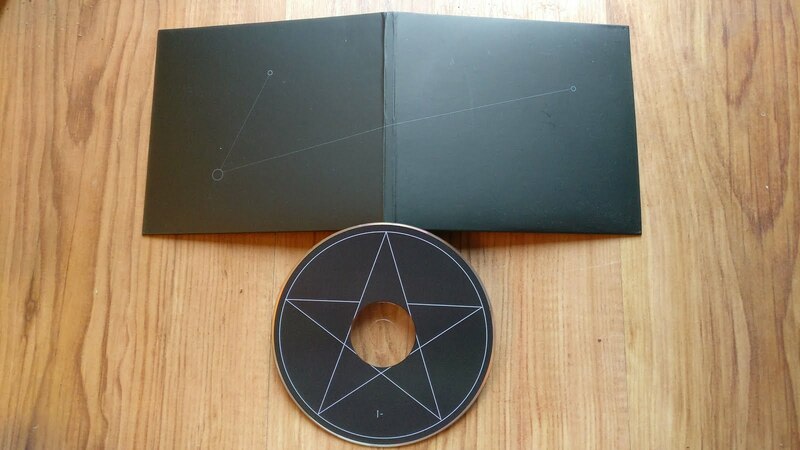 The final piece I needed to complete my Darkspace discography on CD, here is the re-recorded demo of the band on Digisleeve CD. This version was released in 2013, but the music was originally available in 2002, the first compositions under the band's name. These Italians have been incredible over the years, consistently releasing spacey, atmospheric black metal which seeps into ones psyche like alien spores infecting a host.